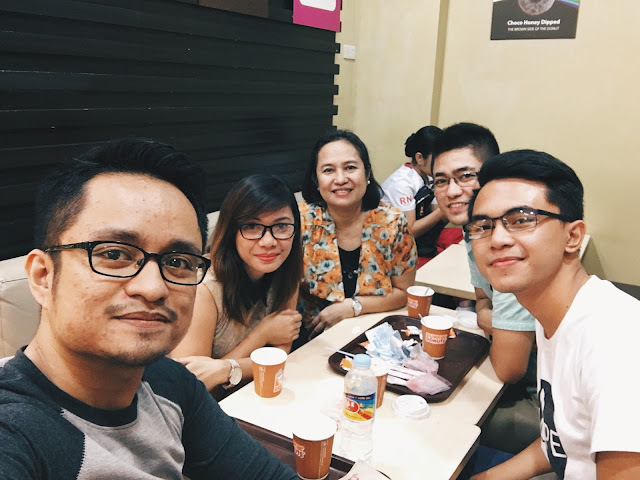 Right after our Sunday church service and ministry duties, we went out for coffee and had some good chat. I actually enjoy these post church service fellowship meetings. It could also be that I just love talking to people. Hearing about other people's lives, interests, joys and failures really help widen my perspective about life in general. Everyone is different and we all have unique stories to tell. I don't mind listening to all of them.